Being an ideal pet owner, you always want to take the best possible care of your pet. There is no confusion about this matter that canines are the best pets and companions for humans and so it is also our responsibility to keep this bond powerful and strong. 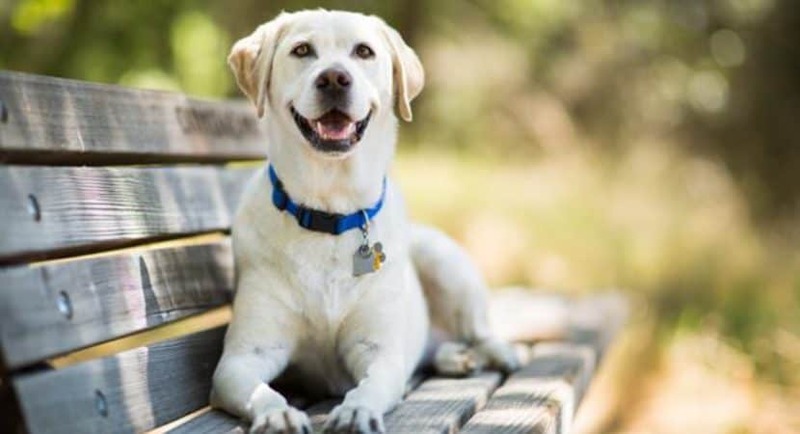 But here this article will deal with the tips to take care of your Labrador retriever pet as canine caring tips are very essential when you are looking forward to give your pet a good experience n your home. This also keeps your pet healthy and fit for the whole life. Caring your dog was and is never a tough job instead, it is a fun experience. 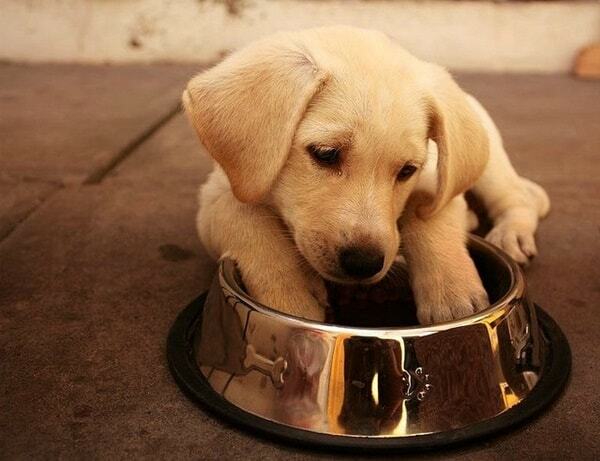 Feeding: First of all, you should know that Labrador retrievers are great eaters. They always have an appetite for eating almost anything you give them. But this is the part you should be careful of. Labrador will beg for food all the time and it is very normal for this breed. So you should always keep notice about the food you are giving them and the quantity of it. The quantity always depends on the food and nutritional needs. You will get all the information on the food package and follow the instruction of the veterinarian to give the right quantity of food. Remember that the Labradors get obese very quickly and you obviously don’t want that. 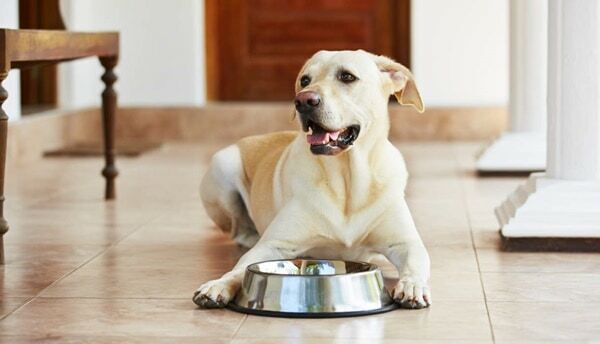 Drinking Water: After every exercise session, it is very normal that your Labrador will get thirsty and you should provide them with clean and fresh water in their water bowl. Never give a limit on your dog’s water consumption. Labrador retrievers don’t have a limit of food consumption but they drink water as much as they need to keep them hydrated. Your duty is to provide them with enough fresh water all the time. Dehydration can be fatal to dogs. Walk and Exercise: Almost each and every dog breed needs regular exercise and walk. Labrador retrievers also are not an exception in this case. 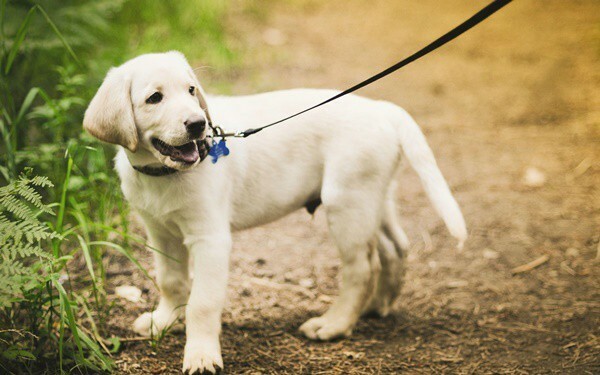 If possible, take your Labrador retrievers for a walk three times a day or at least twice. The morning walk should be long. If you have a backward lawn, it is a benefit for you. Take them to the back lawn and let them play there for a long time. Labrador is a big dog and they grow up rapidly, so it is always better to give them a large place to walk and run. Shelter: This is the place that we all want and so do the dogs. Make a dog bed available inside your home and make sure that the size of the bed is comfortable for your Lab friend. All they need is a comfort and they should get that in the bed. Keep a spate corner in your home just for them. Look that they don’t get disturbed there. Everybody needs a place to rest comfortably and Labradors are also not an exception. Don’t go for cheap beds. Grooming: Labrador comes in three different color shades and they are shorthaired dog breed. Most of the time in a year they will need a low maintenance, but during the summer, they will shed a lot. Therefore, you will have to brush them almost regularly to remove all the loose hairs from their coat. 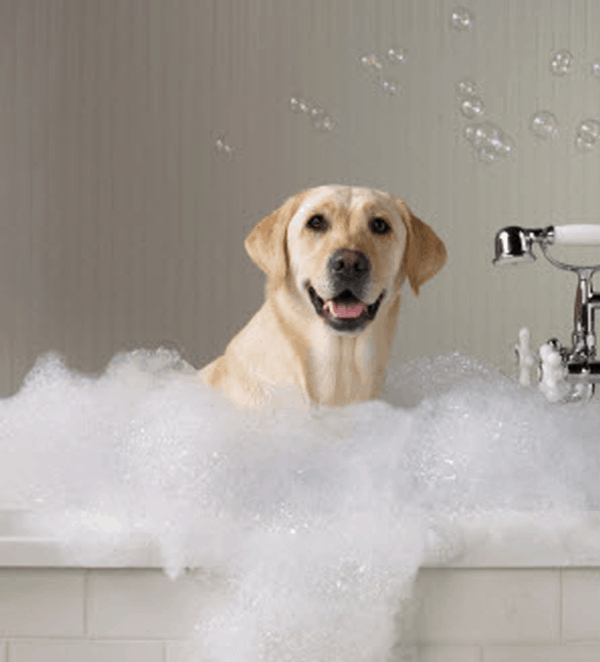 Shedding is a big problem that you will face with the Labradors but the only possible way to get rid of that is proper grooming. Don’t bath them too often; take them for a bath once in every two months. Trim their nails in a regular basis to avoid any mess. Check out our article to get the tips about trimming dog nails. Remember to clean their teeth and ears. Their ears are home for thousands of bacteria. You can also check out our article your brushing a dog teeth. Veterinary Care: Last but not the least; the Labradors should be taken to veterinary doctors for a regular check up. In fact, regular health check up will keep your dog healthy and fit. Doctors also understand about the nutritional needs and they can tell you properly about that. 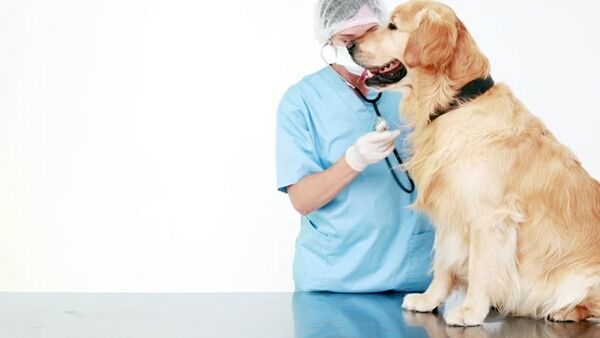 Routine examinations are a part of dog’s life. We have said earlier that taking care of your pets are always fun and now probably you are feeling that. Labradors are good pets and a very social dog breed. They are also very intelligent and so if you can train them well, they will be the best pet you always wanted. Keep your dog in your attention always and teach them to be social with other family members, children and even other animals. 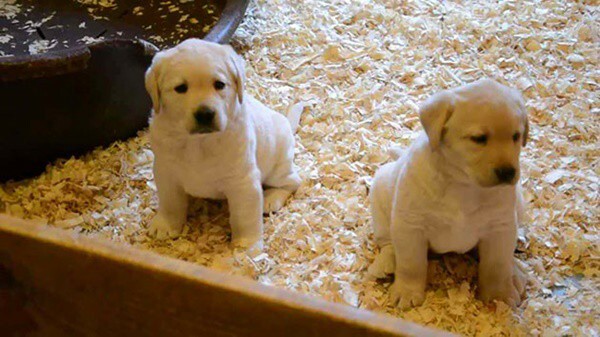 So go for Labradors as it ranks the first position among the pet dog breeds around the world. Be proud of having a Labrador.